Chicago, IL – August 14, 2018 – American Street Capital (“ASC”) announced today that it has arranged $1,650,000 acquisition loan for a single tenant NNN leased light industrial building located in Wheeling, IL. 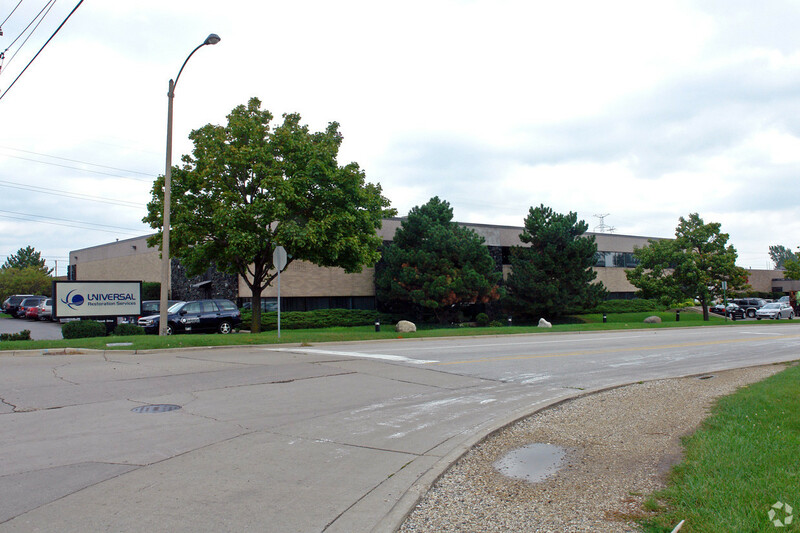 Located 23 miles northwest of Chicago, the two story, 29,814 SF light industrial building built in 1975 is the corporate headquarters for a national restoration company. Building amenities include loading docks, an elevator, and 54 surface parking spots. The sponsor required a max leverage and a long term loan structure that mitigated roll risk towards the end of the tenant’s lease term. ASC sourced a non-recourse, 10-year fixed term on a 25-year amortization at a 75% advance. The loan was placed with a correspondent CMBS lender. The loans were originated by Igor Zhizhin, the President of ASC.